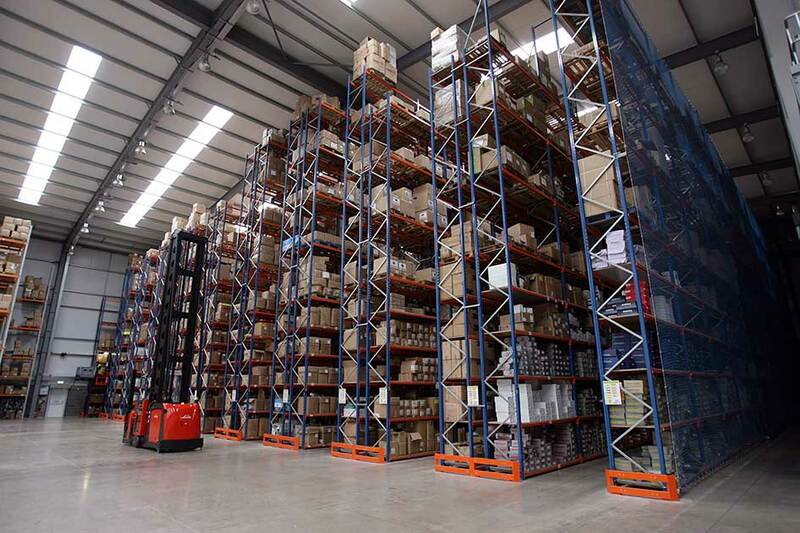 Based on these factors, you will be able to single out certain types of pallet racking and therefore select the right pallet racking for your businesses requirements. 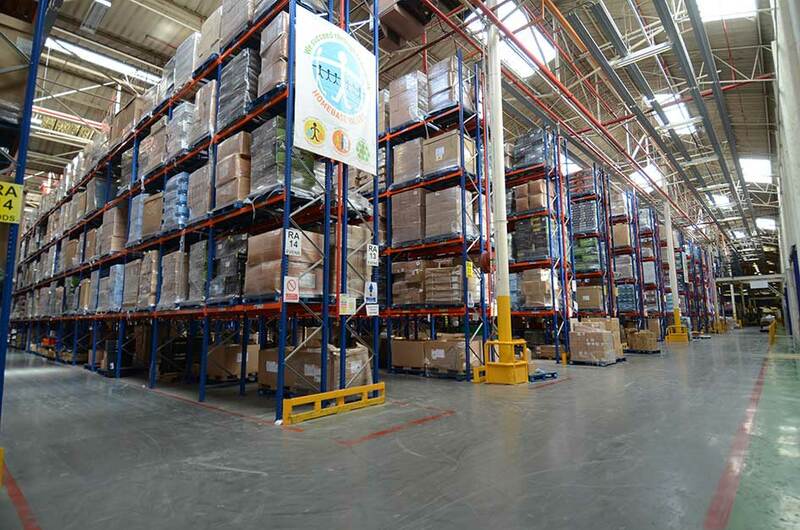 Pallet racking is the storage of palletised materials in horizontal rows with multiple levels, which consists of two components. These include frames and beams are designed to store 2-3 pallets per level. The standard configuration is beams clipped into frames. These beams can then be supported by timber decking, mesh decking or support bars. 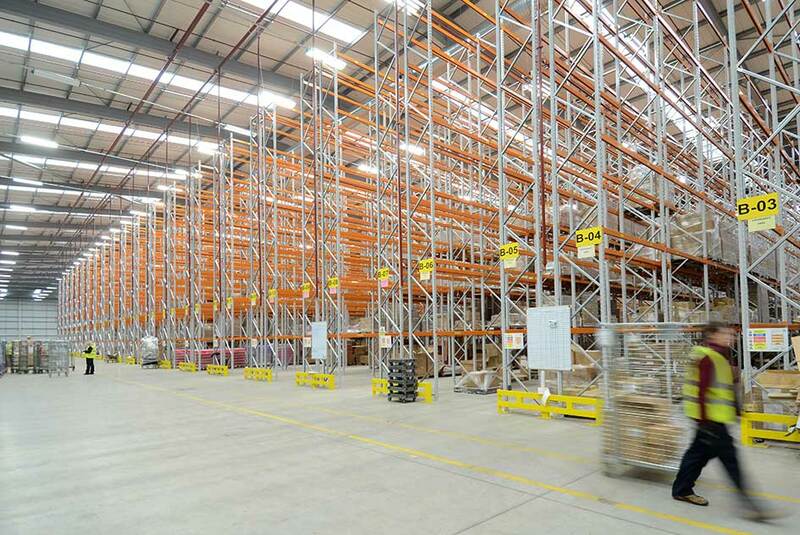 One of the main advantages to installing a pallet racking system is they are adjustable. They can be adjusted at any point and reconfigured to suit any change in operational requirements. 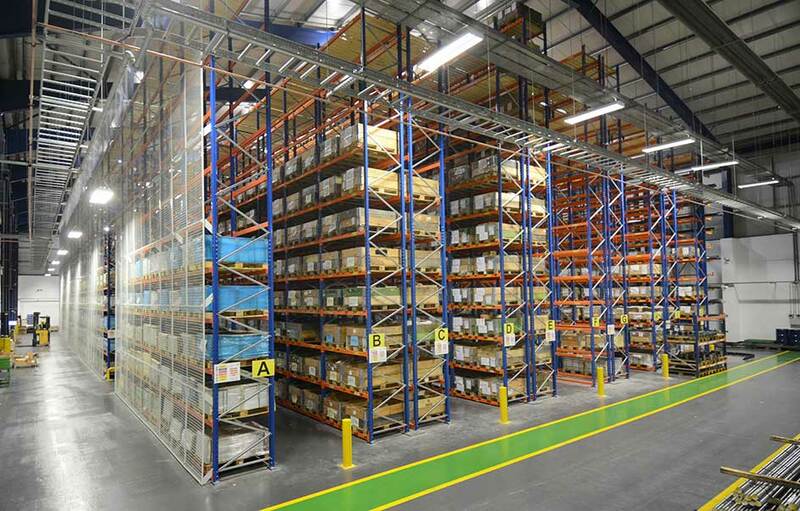 Should you require your pallet racking extending, it can be simply done by adding additional parts to create more locations.